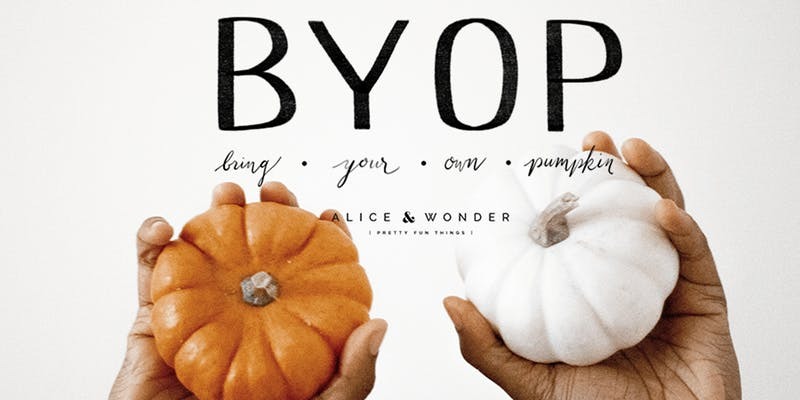 There are a few holiday traditions we tend to give up as we get older – baking cookies for Santa, dyeing Easter eggs, even trick-or-treating (although, speaking on behalf of myself, that isn’t by choice). Living in Chicago, there are usually events held around certain holidays that transport people back to their childhood. 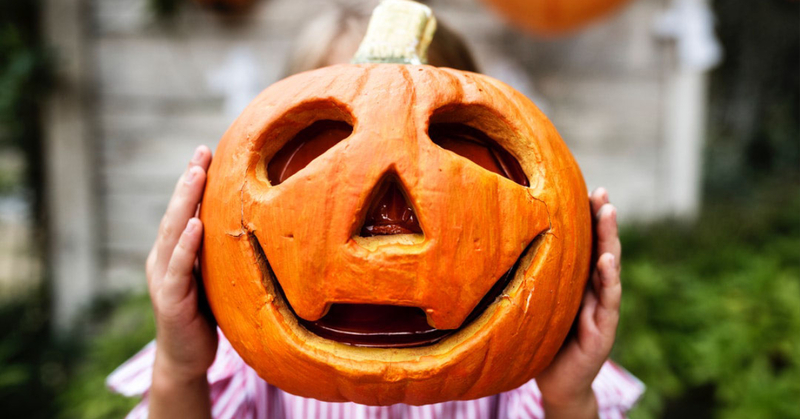 One of these timeless traditions is carving pumpkins for Halloween (or decorating, if sharp tools aren’t your thing). And lucky for you, we’ve done a roundup of some of the best events in the city over the next week. 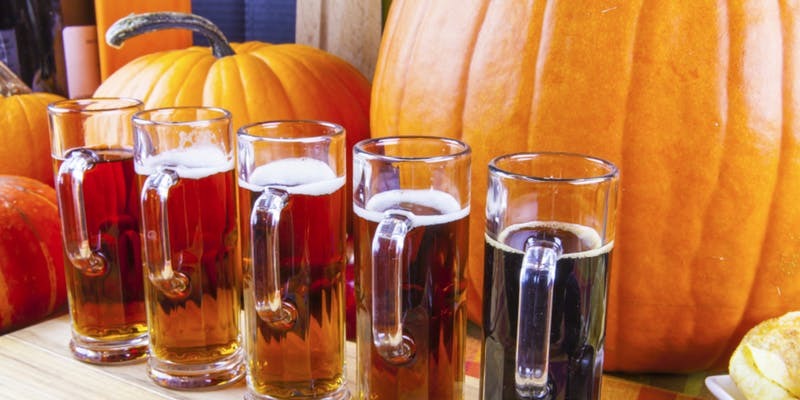 Choose a pumpkin and make it ‘brewtiful’ at Art Room Events’ Brews and Boos. Sip on seasonal craft beer and use our carving tools and guidance to sculpt something festive for your doorstep or home. No tricks, only treats here.